Bring a group and your gear to get your game on! 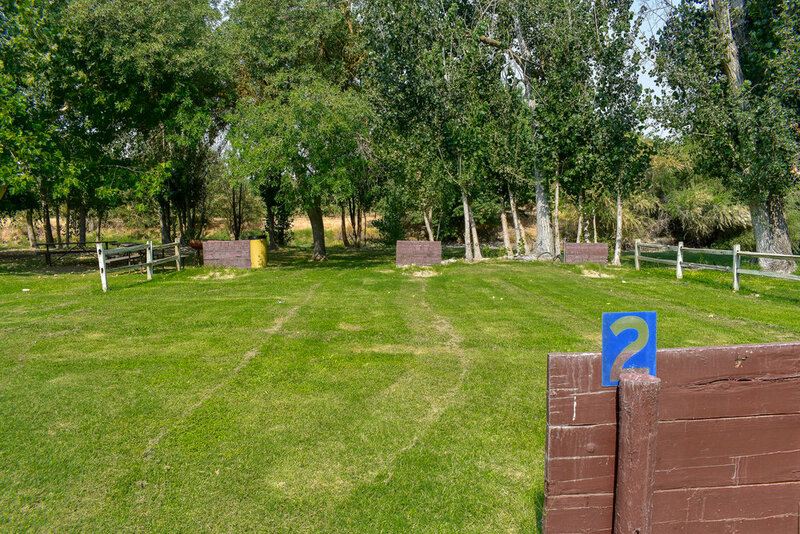 On our 52 shady acres, we have a few volleyball courts, and horseshoe pits. 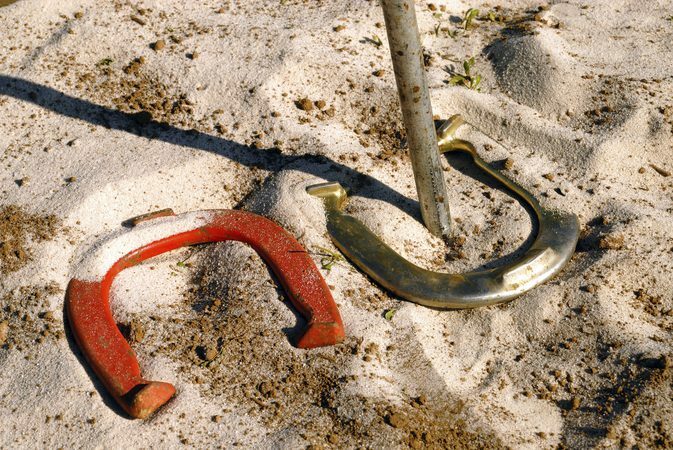 *Please Note: Volleyball and horseshoe pits may be reserved for larger group events.